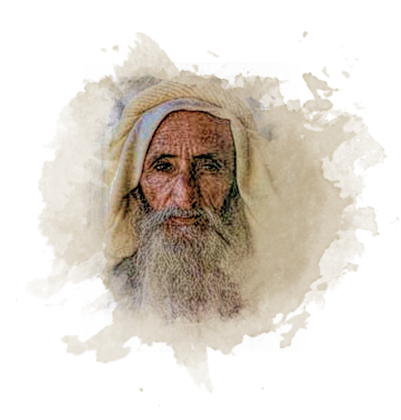 The Bani Yas is one of the most highly regarded tribes of Southern Arabia. Its origin can be traced back to Yas Bin Amer, whose tribe came from the tribe of Nizar bin Mayid bin Adnan. originally centered in the Liwa oasis. Traditionally the members of the Al Bu Falah tribe "spent the winter with their camels in the desert, and many of them went pearling during the summer in the boats of other Bani Yas. The Al Bu Falah were the first to acquire property in the Buraimi oasis, and the members of the ruling family have systematically continued this policy until now. The Al Maktoum family, a part of the highly regarded Al Bu Falasah section of the Bani Yas, continues to rule Dubai to this day." date plantations. Making up much of the permanent or semi-settled population of the villages of the Liwa oasis was the Hawamil section. Many of its members owned goats or sheep, which kept them close to home. They also owned boats and had a share in the pearling industry. The Maharibah section, like the Hawamil, comprised both nomadic and settled members and many of its families were involved in the pearling industry. They owned a small fleet of 40 pearling boats. The Maharibah section, like the Hawamil, comprised both nomadic and settled members and many of its families were involved in the pearling industry. They owned a small fleet of 40 pearling boats. The Al Mishaghin, a sub-section of the Al Bu Muhair section, was prevalent in Dubai. It was a small group of predominately Bedouin families. أThe Sudan, on the other hand, was a large section spread out along the entire coast. Dependent on the sea for their livelihood, the members of the Sudan took an active role in pearling, fishing and trading. "This tribal confederation was the basis for the creation of a nation-state within a large and geographically very varied territory. The coherence of the confederation was due to certain characteristics of the Bani Yas. First of all, the subsections and allied groups did not live separate existences; they shared, mingled and intermarried in the villages of the Liwa, they had arrangements by which the nomads of one section cared for the camels of another section, and those who had no pearling boats of their own went on the boats of others. ". وكecondly, most families of the Bani Yas had some members living permanently in Abu Dhabi town, so that all the sections mixed there easily at all times." 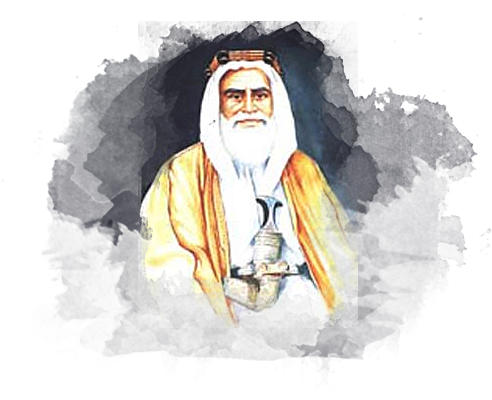 As befits a tribe from which so many noble families have come, the members of the Bani Yas tribe are well known for their patronage of, and involvement in, the literary arts. They are also renowned for their generosity, hospitality and chivalry, as were their Bedouin forefathers.